Home-building activity blew by expectations in January, with housing starts up 9.7 percent to a rate of 1,326,000, according to the latest data from the U.S. Census Bureau and the Department of Housing and Urban Development (HUD). 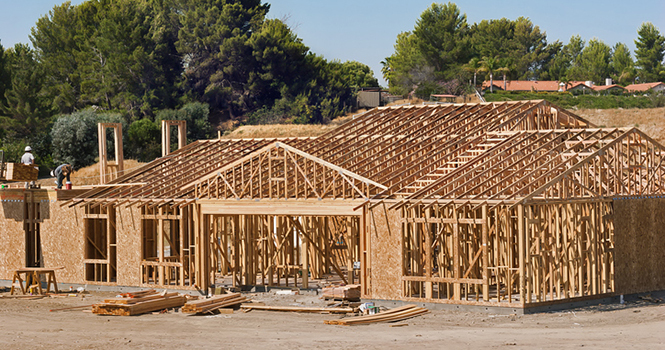 Single-family housing starts increased 3.7 percent to 846,000. Starts for units in buildings with five units or more came in at 431,000. Additionally, permits increased 7.4 percent from December to 1,396,000, according to the data. Single-family permits were down 1.7 percent, however, to 866,000, while permits for units in buildings with five units or more came in at 479,000. Completions totaled 1,166,000 in January, falling 1.9 percent. Single-family completions increased 2.2 percent to 850,000, while completions for units in buildings with five units or more came in at 305,000. According to Yun, the ascent could cause the Federal Reserve to hit pause on rates. It will announce its decision to hold or raise them in March.